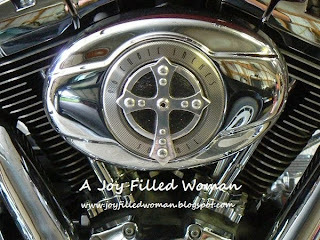 A Joy Filled Woman : Are We Hung by Our Own Tongue? I am being shaped and molded into a better vessel to be used by the Lord. I am a branch having the weak and dead areas pruned from it so that I may flourish and grow stronger. You see, my heart's desire is to be the best me I can be for Jesus and to stay squarely in the middle of God's plan for me. To do this, I have to accept truths about myself that hurt. The sting will lessen as I persevere and grow, and now I have two tools to use in my battle to keep my tongue speaking life. Amen?